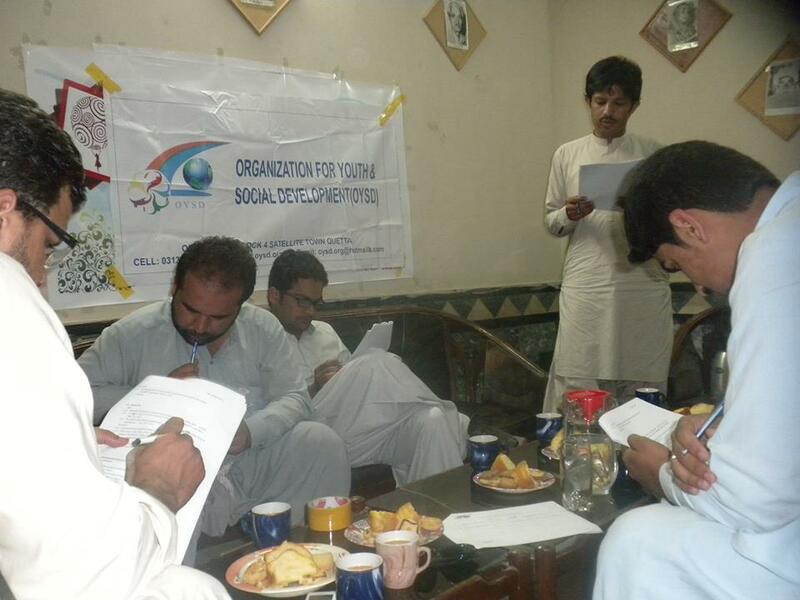 On May 19, the Organization for Youth and Social Development (OYSD) in Pakistan’s second largest state, Balochistan, hosted a focus group meeting . This was the second discussion held in Pakistan. The output from this focus group provided an extra set of data that strengthened Pakistan’s profile and our assessment on the exercise of local participatory democracy in the country. January 8, 2015 in Focus Group Meetings.